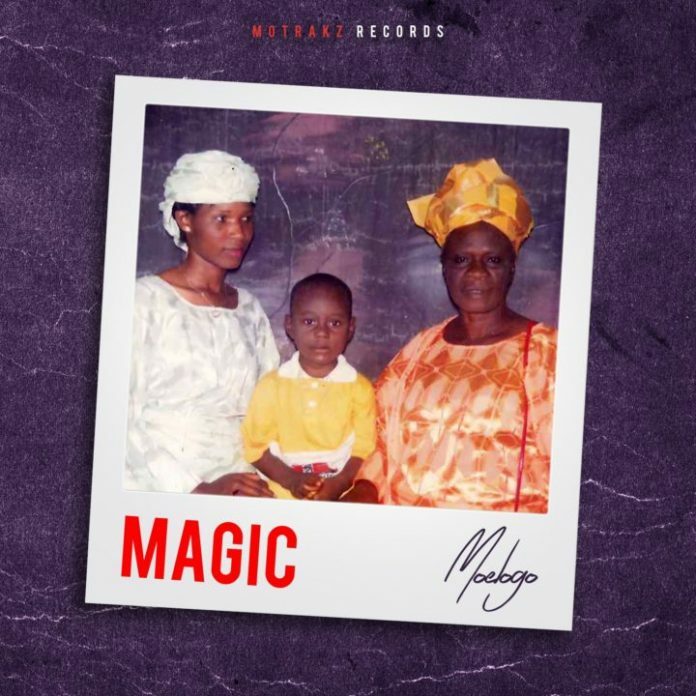 The 8-track EP is titled �Magic� and was produced by BayozMuzik, Spax, Jaysynthbeatz, StevJazzbeatz�and other inputs from guitarists�OpJakesB and GodwinGuitar. The highly talented Nigerian singer has remained relentless over the years and has remains a force to reckon with. This new EP further reiterates his stance in the Nigerian music industry.